HSBC - 5 things to keep in mind before you rent a car! 5 things to keep in mind before you rent a car! 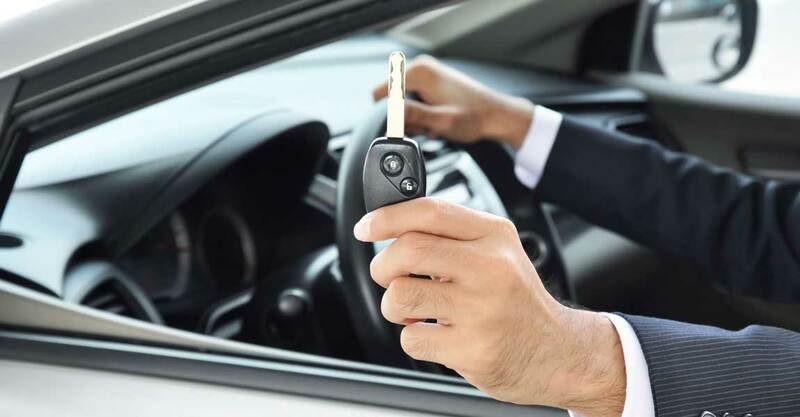 Whether you're in the process of selling a vehicle and are looking for wheels to get you about or just looking to rent a car for a special occasion, trip or business, here are some important things to keep in mind. Don’t just call one, call several and compare the prices. You might be able to strike a better deal with one of them. Some Rent-A-Car places to check out in Colombo. Once you’ve decided on which company to go with, make sure you read the fine print in their contracts and check if it is satisfactory and if the terms and regulations comply with what they promised you! Before you do drive off, check that the vehicles documentation is intact. Check that the vehicle’s Revenue License has been paid for and valid. (It is printed on a pink piece of paper with an expiration date on it. Usually a photocopy is pasted on the left top corner of the windscreen). Also make sure the insurance is up to date; most Rent a Car companies don't provide a Commercial Insurance policy. Double-check this before you finalise the deal. Thinking of getting your own car without renting? Apply for an HSBC Lifestyle Loan. Call HSBC now on 0112 511 533.